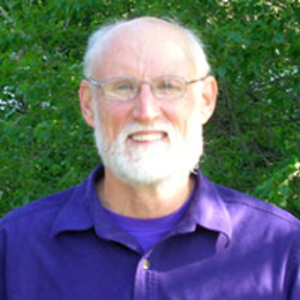 Tony founded Life Net Nature and provides much of the vision behind our wildlife policy work. He collaborates with government agencies for Chile's wildlife regarding conservation and recovery of the endangered Huemul deer. 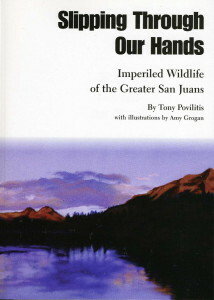 He leads Life Net Nature projects focusing on Jaguar recovery in the US Southwest and protection of Yellowstone wolves. Tony typically co-leads Kenya projects and assists on some Ecuadorian bird teams. He was instrumental in the creation of the Maui Coral Reef Recovery Team. 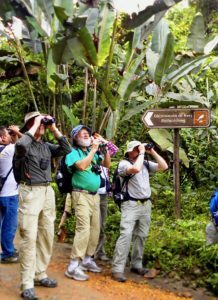 Dusti leads the avian monitoring and habitat conservation projects in Ecuador and the Kenya wildlife and community-based conservation project. Dusti is dedicated to involving local people in research and conservation. Most projects that she leads have a wildlife conservation training component for both volunteers and host-country nationals who may be students or para-biologists. 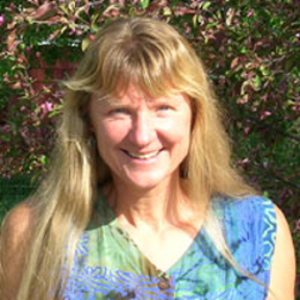 Her research interests include avian community structure and function, hummingbird ecology, and community-based wildlife conservation. Dusti was instrumental in the creation of Reserva Ecologica Comunal de Loma Alta, a 3000 hectare community-based protected area in Ecuador. In 2002, she established Reserva Las Tangaras in Ecuador, a tropical montane forest natural area, and still manages it, today. MMCWS is a community-based conservation organization started in 2012 with facilitation by Life Net Nature. 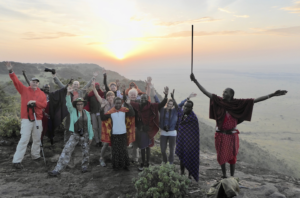 Maasai morans (young adults) conduct wildlife monitoring, host volunteers and tourists on walking safaris, and operate a basic campsite for visitors at the Oloirien Group Ranch in Kenya. Located on the western edge of the famed Masai Mara Triangle reserve, the Maasai owned land is an important conservation buffer property. Maasai owned Nyakweri Forest and Siria Plateau sustain elephants, giraffe, and other wildlife in the Mara Triangle. MMCWS is advocating for a "conservancy", a legal community-based conservation protected area that will protect the Nyakweri Forest and important elephant corridors and wildlife use areas on the Siria Plateau. The Life Net Nature BOD meets annually to discuss accomplishments and to plan for the organization's future activities and direction. Dr. Larry Vereen (green T-shirt in photo below) is currently a board member along with Dr. Becker and Dr. Povilitis.